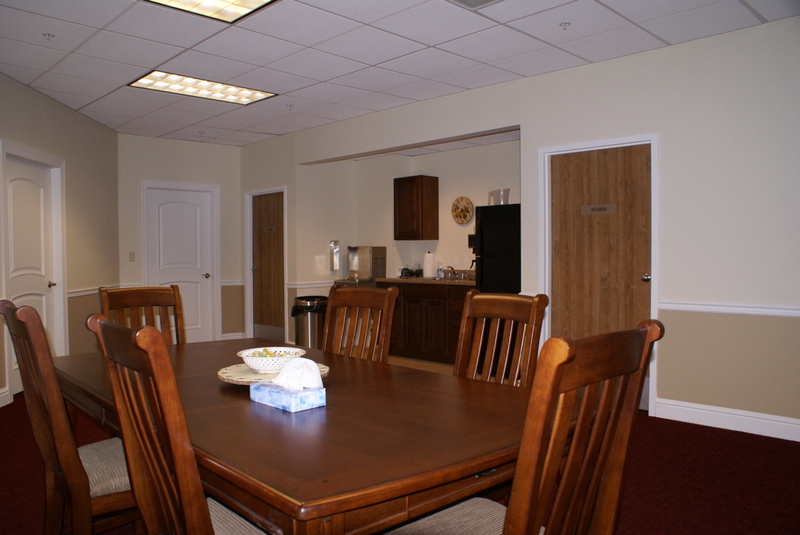 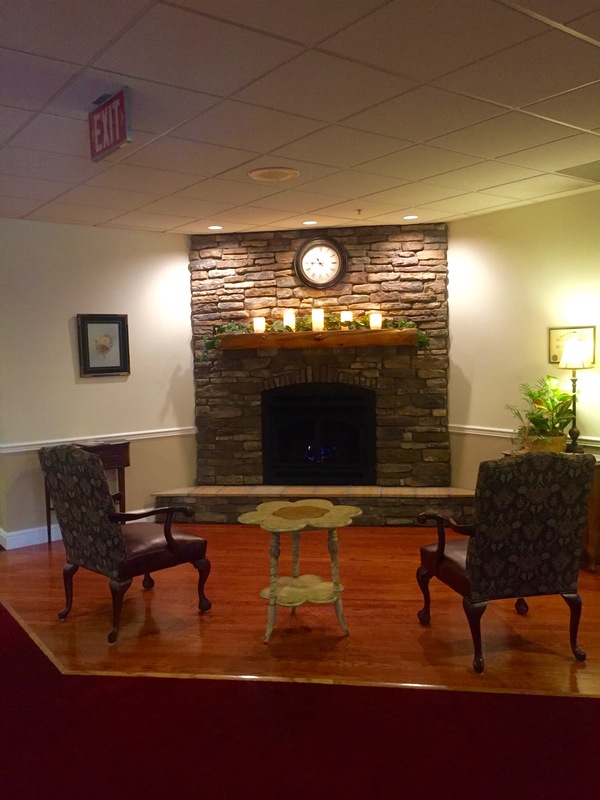 Opened in 2007, Sperling Funeral Home, was designed to meet the modern needs of families in the Pittsburgh community. 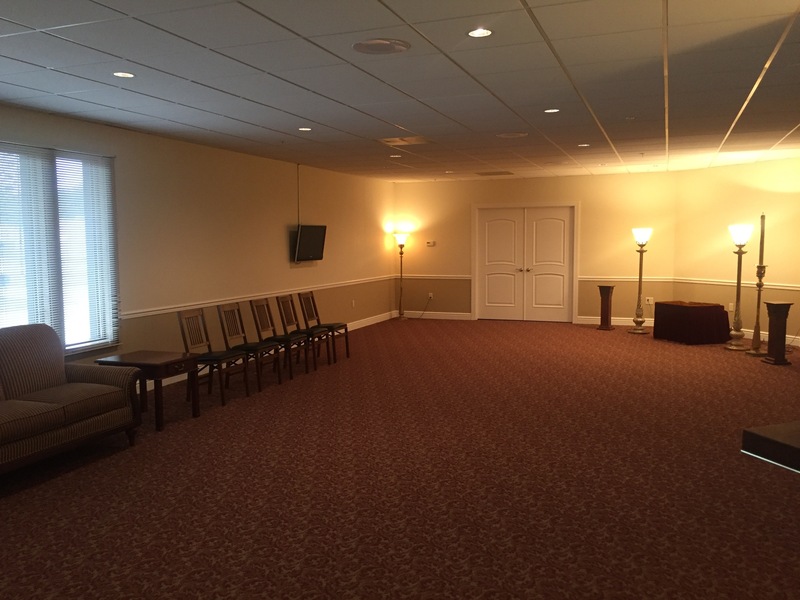 The interior was specifically designed to be a funeral home and provide families with a comfortable and spacious place to grieve. 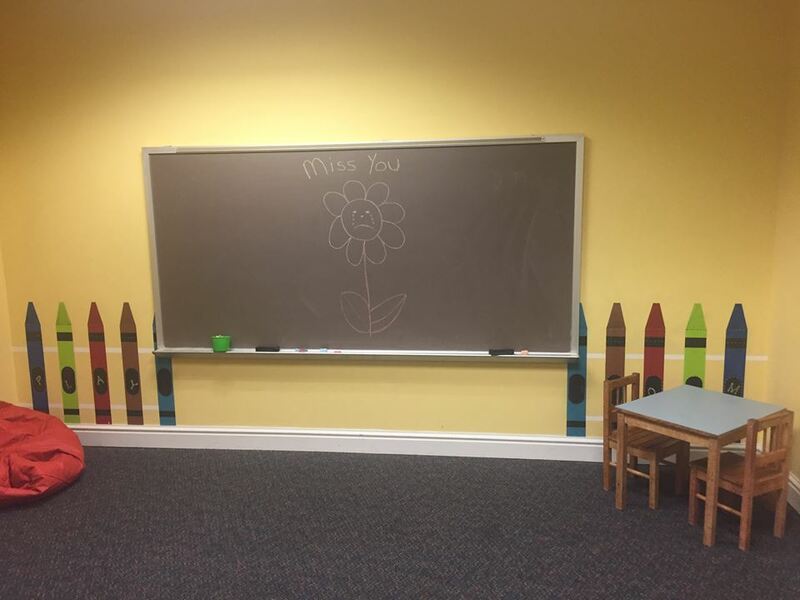 The public space is over 8600 square feet to allow families both large and more intimate spaces to say goodbye to their loved ones. 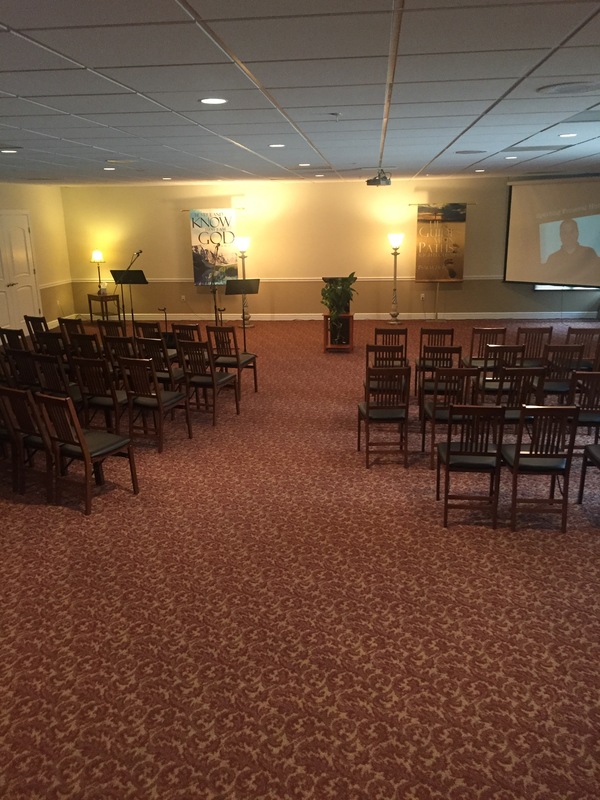 A few highlights: Wifi, HD TV's for video displays, funeral webcasting, large chapel and much more.